Fighting for the Rights of St. Louis, Missouri, and Illinois Residents suffering from reckless acts. The Dixon Personal Injury Lawyers of Burger Law defend the rights and recoveries of Dixon residents suffering from personal injury accidents. Accidents happen, but that doesn’t change the fact that now you or your loved one has medical and financial needs that have to be met. If you need help, we have answers. Our Personal Injury Lawyers in Dixon can secure the care that you and your family need, and will fight hard to make sure that all of your needs are met. No Personal Injury Claim in Dixon should go to court without the assistance of a lawyer. The negligent party responsible for your injuries is going to fight your recovery and settlement. They’ll try to push a meager settlement on you, and try to force you to accept it. Your Financial health and your recovery matter, and it’s important that you speak with our Personal Injury Attorneys in Dixon as soon as possible. Our Injury Law Firm has decades of experience fighting against and winning legal battles with insurance corporations and large businesses. 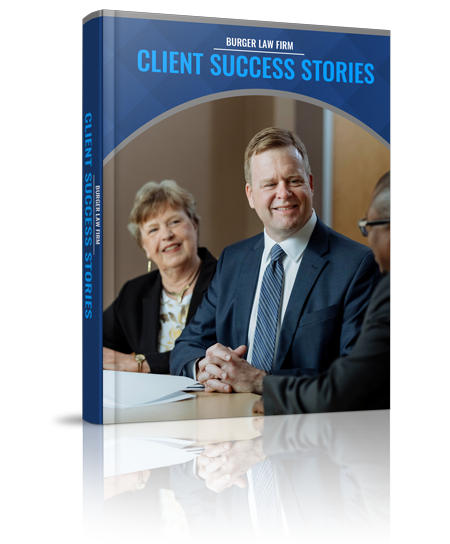 We zealously defend our clients regardless of the level of the claim, and that includes fight against local and state governments, and even the federal government if need be. Choosing the right Injury Firm can either ensure that your family is fully provided for, or that you lose your injury claim in Dixon. You shouldn’t have to threaten legal action to get the care you are owed, those responsible for your injuries should do the right thing and pay for your care, but they won’t. Gary Burger and the experienced and aggressive Dixon Personal Injury Attorneys of Burger Law will give your injury case the care and attention it deserves, and you won’t owe us anything unless our Injury Lawyers win your claim. Your health is more important than the needs of any business or individual, don’t let the person or company responsible for your injuries tell you otherwise. Your injuries demand your full attention, and you should focus on getting better without worrying about the distractions that can come with an injury claim. Our Injury Firm in Dixon can handle your claim. 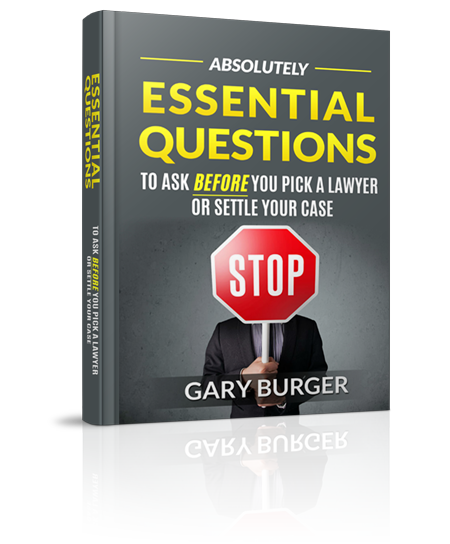 Whether you need a Personal Injury Lawyer in Dixon, or have a different legal claim that you need assistance with, call or contact Gary Burger and The Burger Law Firm as soon as possible. The Personal Injury Lawyers of Burger Law take on all injury claims in Dixon. Whether your accident involved a car wreck, was caused by a reckless truck driver, or happened at your workplace, we’ve taken on all of these types of cases before and always fight for the best possible recovery for our clients. Your personal injury claim and the lawyer you choose to fight for your rights will be the difference between receiving all the care you need, and being forced to take a settlement that isn’t in your benefit. Our Personal Injury Lawyers in Dixon aggressively pursue car accidents in Dixon. Car Accidents almost always involve negligence, and evidence can always be found at the scene of any crash to prove it. Our Dixon Car Accident Lawyers know how to collect that evidence that will be crucial to your claim and can use this evidence to defend you and your recovery. If you’ve been injured in a car crash in Dixon you need to speak with our dedicated Personal Injury Lawyers in Dixon immediately. Truck Accidents in Dixon are terrible accidents that can leave victims horribly injured. If you’ve been injured by a reckless truck driver, you need an experienced truck accident lawyer in Dixon to fight for your rights. 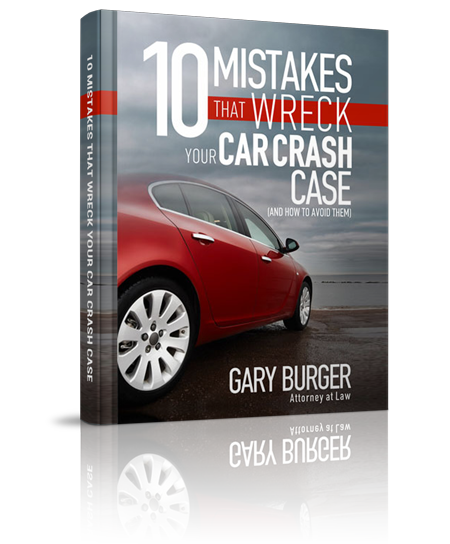 Gary Burger and the Truck Accident Lawyers of Burger Law know how to fight for the rights of truck accident victims because they have a solid grasp of Dixon and MO laws to ensure that those who harmed you pay for their actions. For more information on truck accidents or how much you can recover, speak with our attorneys today. Workplace Accidents are absolutely preventable. Shift Managers and Supervisors should always ensure that their workers’ areas are safe and that the workers can complete their tasks without any worries. When they act negligently, whether to cut costs or time, accidents happen. 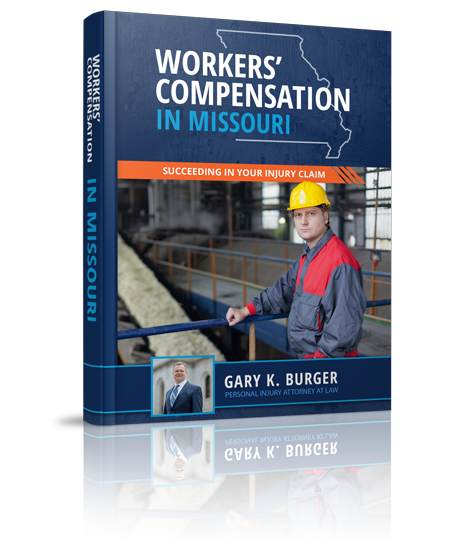 When you’re injured, your rights as a worker are under attack as well as your health, and our Workers Compensation Lawyers in Dixon can fight on your behalf to ensure that you are fully taken care of. When a business or individual acts negligently and causes harm to multiple parties, and you were also harmed because of those acts, chances are your case can be part of a Class Action Lawsuit. You may be hesitant to join a class action claim, but don’t worry, our Dixon Personal Injury Lawyers are experienced in fighting for the rights of our clients in Class Action Lawsuits and can help you get the care and recovery you deserve. Liens are claims that other parties have in your personal injury case. They can come from your health insurance, they can come from medical providers, they can come from workers compensation, they can come from a variety of sources, they can come from your Med Pay, they can come from a variety of other places. One of the things we do at Burger Law is not only do we get as much in the front end to settle your case as we can, we also work to minimize the liens and the amount you pay off to put as much money tax-free into your pocket. Personal Injury Claims in Dixon aren’t always open and close cases. Every case has unique factors, and having a broad knowledge of several different legal fields can be the deciding factor in your claim, that’s why our attorneys have a working knowledge of multiple different types of injury claims so that they can take your case regardless of its complexities. Whether you’ve been in a car accident in Dixon, or have a workers compensation claim that requires knowledge of different Dixon and MO laws, our Personal Injury Attorneys in Dixon are ready to fight for your rights. You may have several questions about personal injury claims such as “how much is my injury worth,” “will my case go to trial,” or “how quickly can I expect my case to settle?” Our Personal Injury Attorneys in Dixon can answer all of the questions for you. To learn how to best protect your injury claim, call or contact our Personal Injury Lawyers in Dixon as soon as possible.